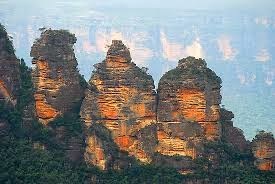 The Blue Mountains is an exciting destination being honored to be included in the list of world heritage. It is an amazing tourist attraction in Sydney, Australia, where you can enjoy your holiday with your family. The spectacular view of these Blue Mountains would mesmerize you and make you feel on the top of the world. The Blue Mountains are covered by the several eucalyptus trees and making the place green with these oil bearing trees. The mountains looks blue due to the blend of dust particles, oil filed atmosphere and water vapor making the rays of light in blue color. It is the most fantabulous landmark at Echo point to visit and experience the mysterious mountains that are in a group of three. It is an ancient story that says that there were three sisters who were turned into a stone. It has a panoramic view that is worth capturing. 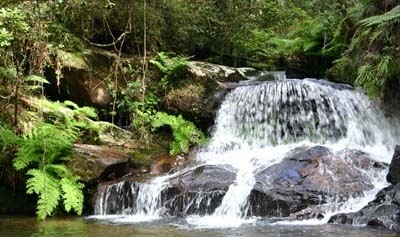 Another exciting place of enjoyment is the bush walking tracks at Lapstone. 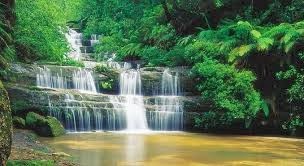 It is just 50 kilometers from Sydney, where you can enjoy a picnic with your family. This track is for all ages but if you wish to go for a long track, then you must be an experienced walker. It is a massive garden with several kinds of flora from all around the world. You can visit this eye catching garden and experience different kinds of plants in the garden. 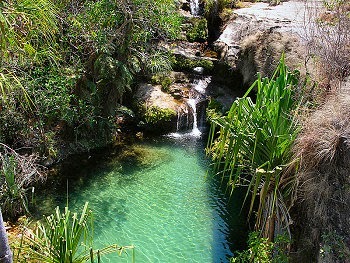 It is also a place to enjoying sightseeing of the natural landscapes. It is an amazing and spectacular view that you would love to watch. You can enjoy a long drive by car by passing this Govett's Leap Blackheath. 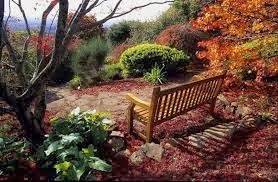 It is also one of the best picnic spots in Blue Mountains. You can be a part of several events and activities held at the Blue Mountains. 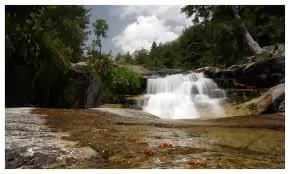 Camping - It is one of the activities that you can enjoy in the Blue Mountains. It would be very adventurous if you plan Camping with your friends and family. If you are planning for a holiday, then this is the best place for you to spend your vacation. Great landscapes, panoramic views, bush walking tracks, national pass, botanic gardens and museums are some of the best places to visit at the Blue Mountains. 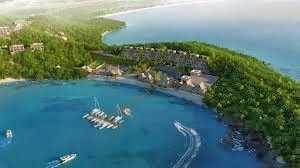 There are several Islands that are famous all over the world for their natural wonders and exciting activities but there might be very few people who might be knowing about the Nosy Be Island which is situated near Madagascar. 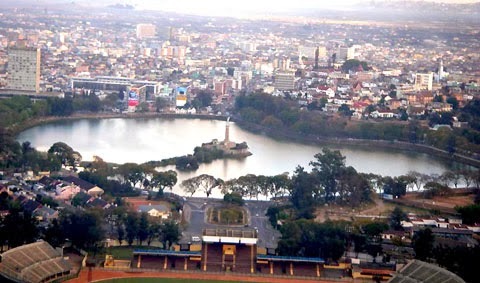 To me more precise it is on the north-west coast of the Madagascar. Its superb location, tropical climate and easy access to the nearby islands make this place a preferred holiday destination. In the recent years, the tourism has increased to a great deal here and if you select this place for your vacations, you might be lucky enough to see the ylang bushes, rum distilleries, sugarcane plantations, lounging lemurs and have loads of fun at the beaches. Apart from exploring the great wildlife, you can also enjoy water activities like snorkeling, diving and swimming. Nosy Be has a damp, warm and tropical climate with rains at some times. If you wish to avoid the rainy season, you can visit this place in the months of November till March. However, the most preferred month to visit this place is May. Among the several beaches that surround the small Island, Baobab Beach is the best one that can be explored by you. This place is accessible by boat and offers a perfect blend of lush green vegetation, white sandy beaches, baobab tress and sites of historical importance. Here, you can see a wide variety of wildlife including boas, chameleons, several bird species and lemurs. You can also enjoy the sightseeing of the migration of whales and dolphins. This is a small town that can be explored by you on foot. You can find local stalls at the side of the roads and can also have fun at the sandy beaches around the place. The authorities of the island also provide the facility of cruises and you can book one and travel around the nearby area and enjoy the sightseeing of the exotic scenery. 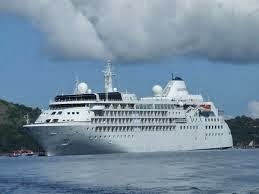 Cruises are available in different packages and can easily be booked by you. As far as accommodation is concerned, this small beautiful island offers some options which can be considered by you. 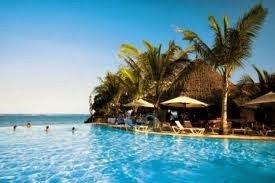 These include Hotel Vanila, Nosy Lodge etc. Nosy Be is a small Island destination located near Madagascar and can be a place of wonderful experiences for you. You will surely get overwhelmed by your decision after completing your trip. Ajaccio is a dream place for couples to enjoy France. 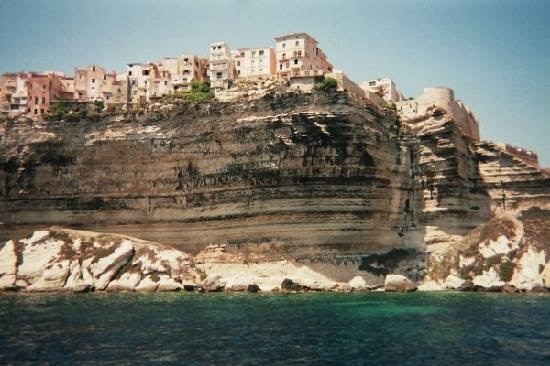 It is the largest city in Corsica which attracts tourists every year from all over the world. The most historical aspect of this city is that it is the birthplace of Napoleon Bonaparte and you find many museums denoting his life events. One of the most exciting museums that you would love to visit was built by Napoleon's uncle is Musee Fesch. It is a very famous museum that has a vast collection of renowned Italian paintings. This museum contributes excessively in maintaining this city as a lively place by holding exhibitions and other events. The trip would not be complete if you forget to visit the group of four islands which is located at the gulf of Ajaccio. 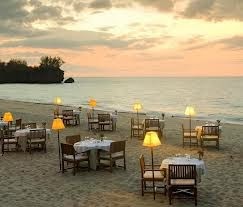 It would be an amazing experience to spend a quality time with your beloved at these islands. The blue waters, greenery, marines, pleasant weather would drive you crazy. The beautiful scenic view has the capacity to hypnotize every tourist. The island has immense fauna inclusive of many birds that you would discover in Ajaccio. Tourists can also go for the boat trips that are organized in these islands. The perfect time to drive at these islands is the sunrise and sunset. An hundred year old train runs from Ajaccio our Bastia, which has become a famous tourist attraction as the train crosses from several huge mountains and beautifully architected bridges. 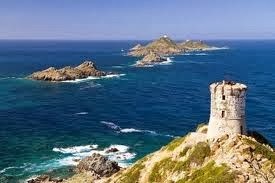 People love to take a trip from Ajaccio to Corte to have a glance of the exceptional sights of Corsica. You would love to see the beautiful beaches, greenery, the weather and the marine life. Near to Ajaccio, tourists should visit the lush green pine trees. The Vizzavone forest are a great mix of immense valuable flora and fauna, that people come from all over the world to visit. It is a reserve of natural beauty that would lure you and experience the lush greens and fantabulous islands. Exciting and adventurous destinations attract individuals who love traveling and experiencing different and vibrant cultures. Ajaccio is a lively city having amazing exciting attractions to enjoy. The city has great budget hotels and restaurants. You will face no problems in locating a hotel of your choices and needs. You would get highest quality of hospitality and warmth from this city. So, plan your vacations to a dynamic city of Ajaccio in France.